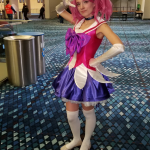 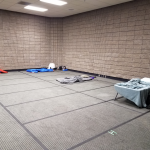 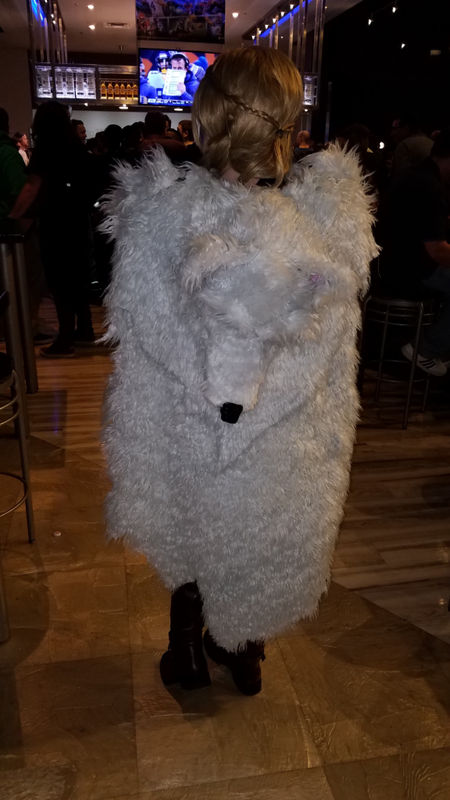 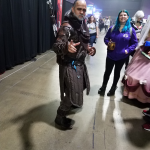 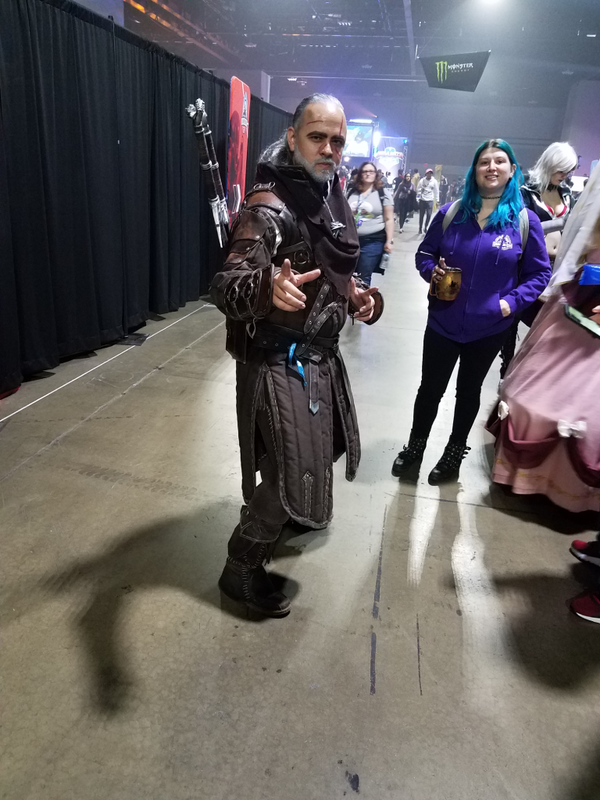 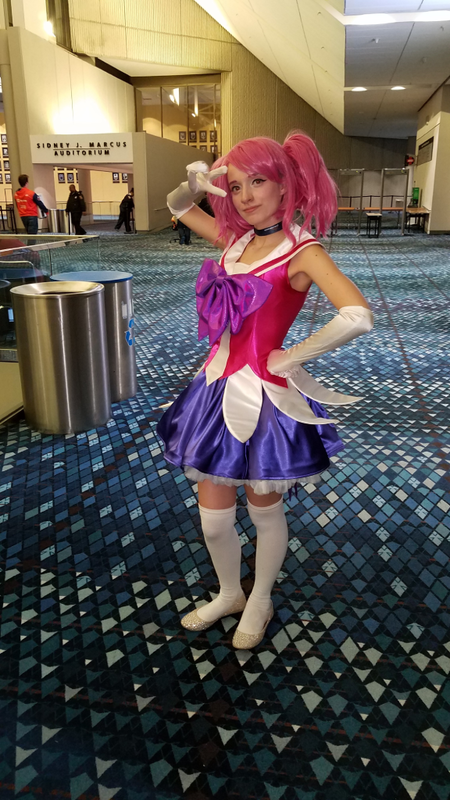 Perhaps one of the saddest things to me about the Hi-Rex Expo’s change in time and location this year was that I was not constantly bumping into cosplay everywhere I turned! 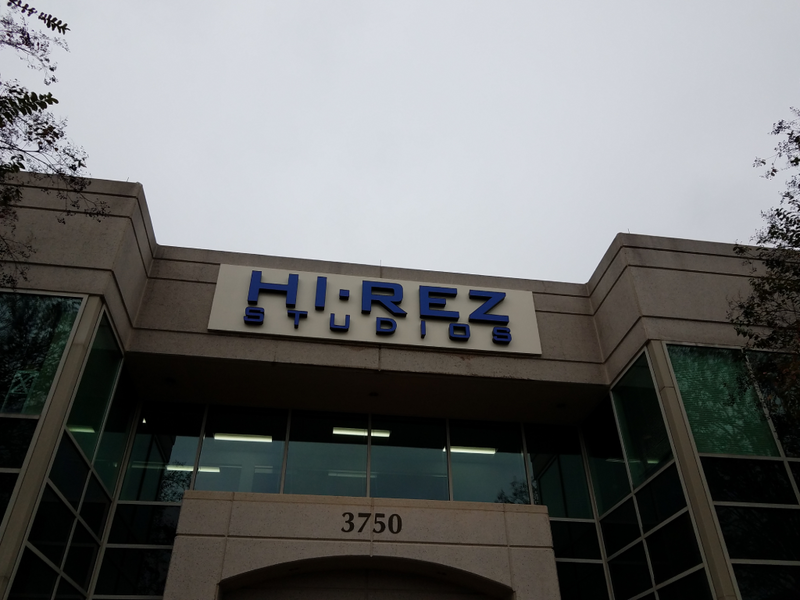 I know there was some, and there was even a quick contest (that I couldn’t find the location of in time). 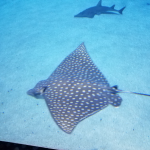 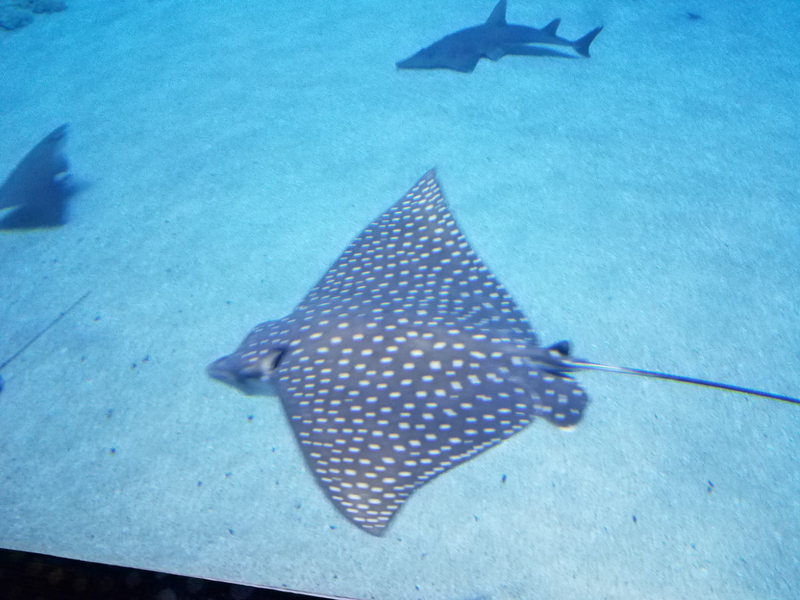 Thankfully, I did find a few that I was able to nab pictures of! 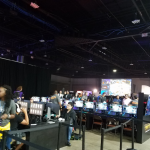 So while the rest of our coverage focused on what was said over the convention, here’s a look at the view of it, from the people to the places. 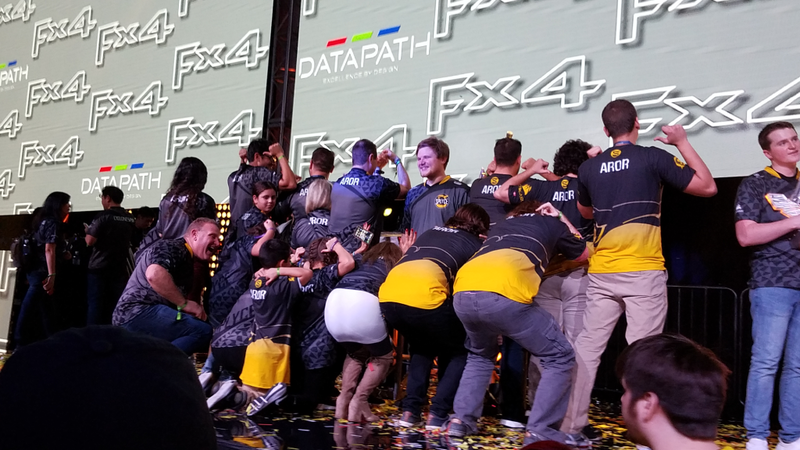 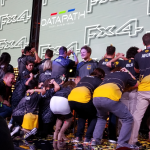 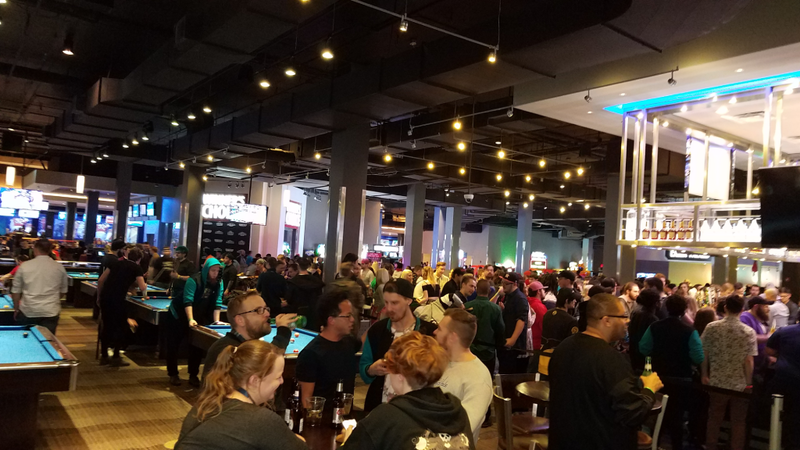 Experience the studio tour, the panels, the show floor, the esports finals, and the afterparty. 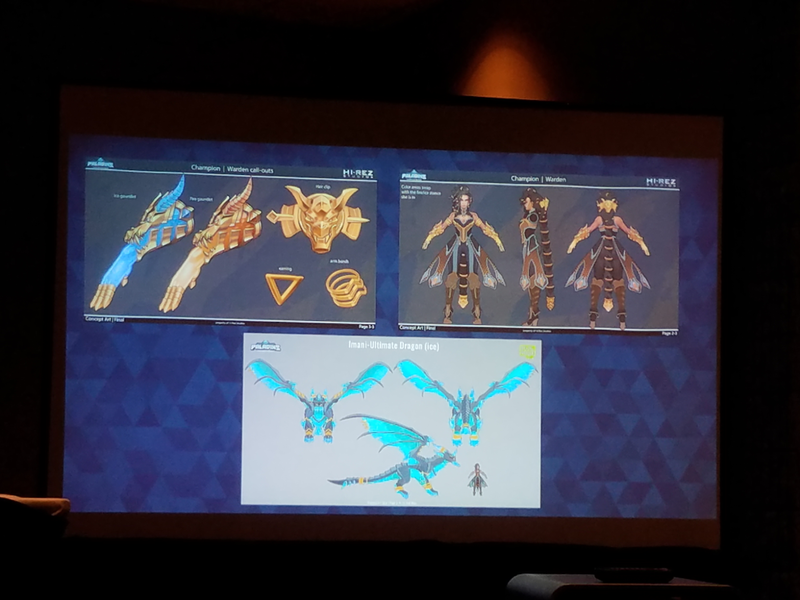 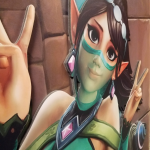 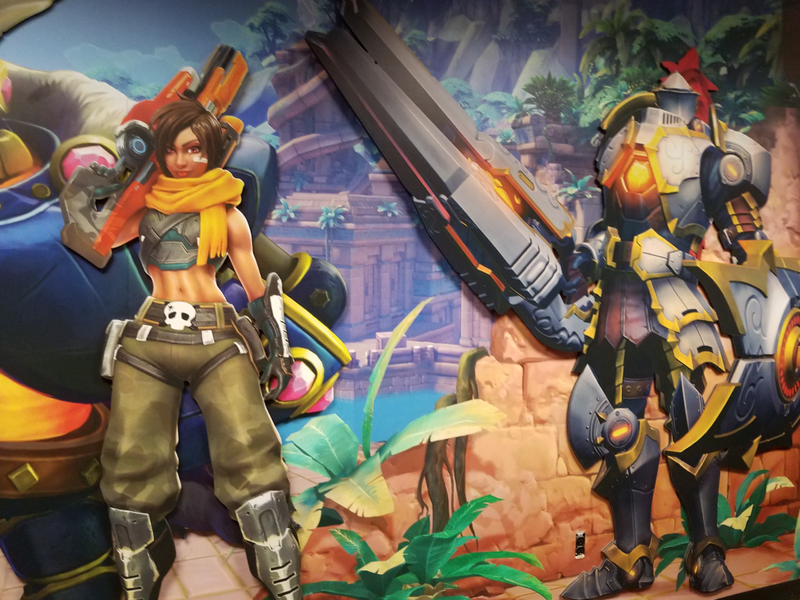 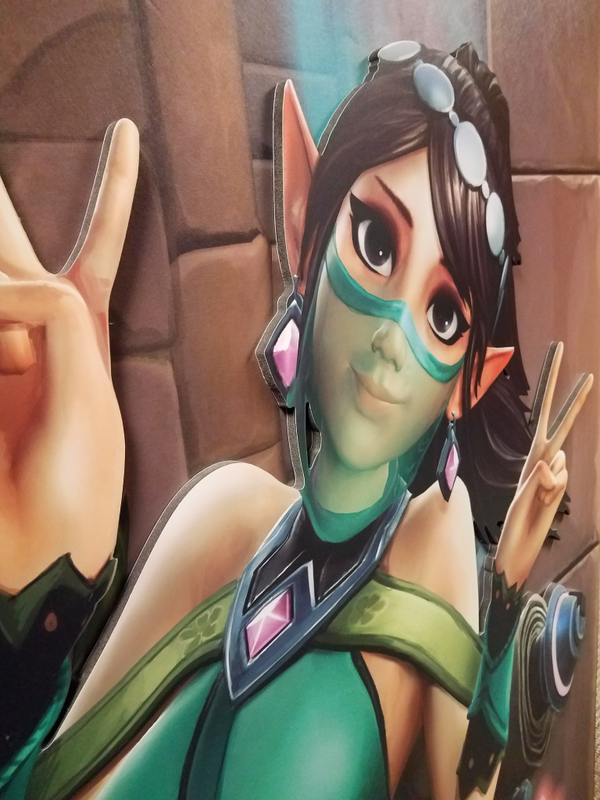 You’ll catch some glimpses of favorite SMITE and Paladins characters. 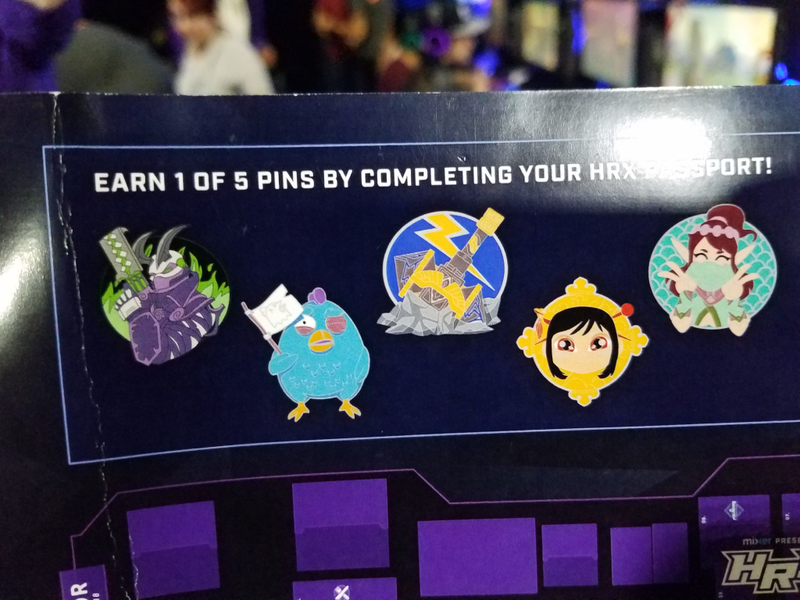 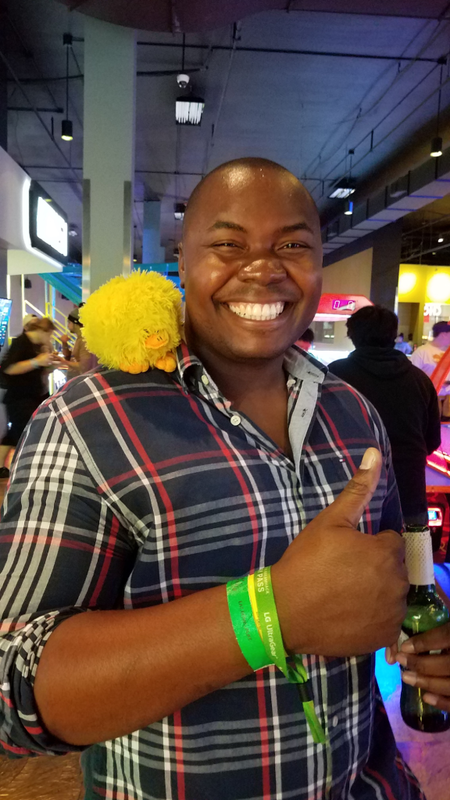 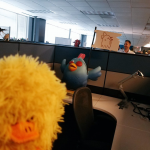 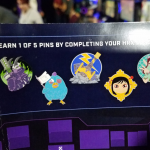 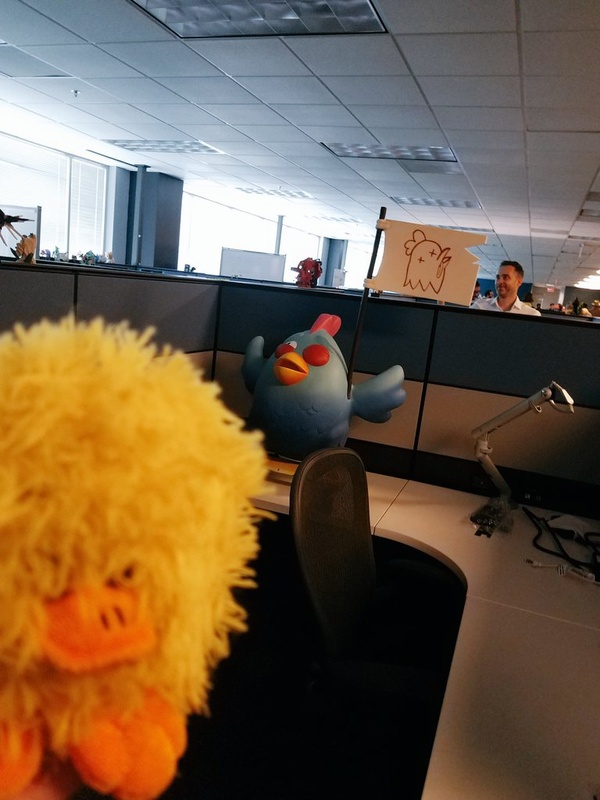 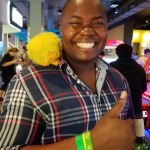 There’s even one really proud representation of Realm Royale, though I’m really sad I didn’t see anyone as the chicken! 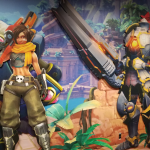 (There might even be a peek at other characters around the gaming-verse.) 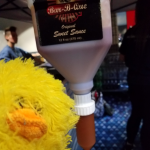 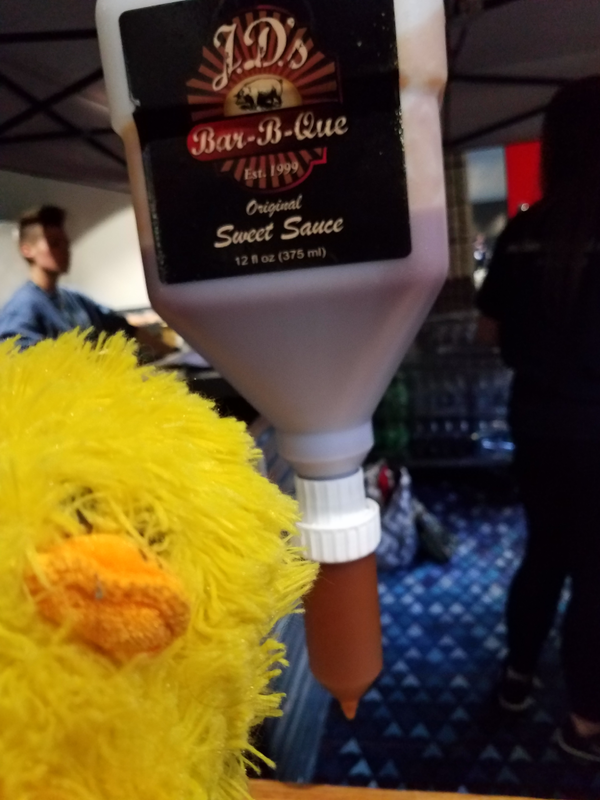 You’ll even get to witness the BBQ udder! 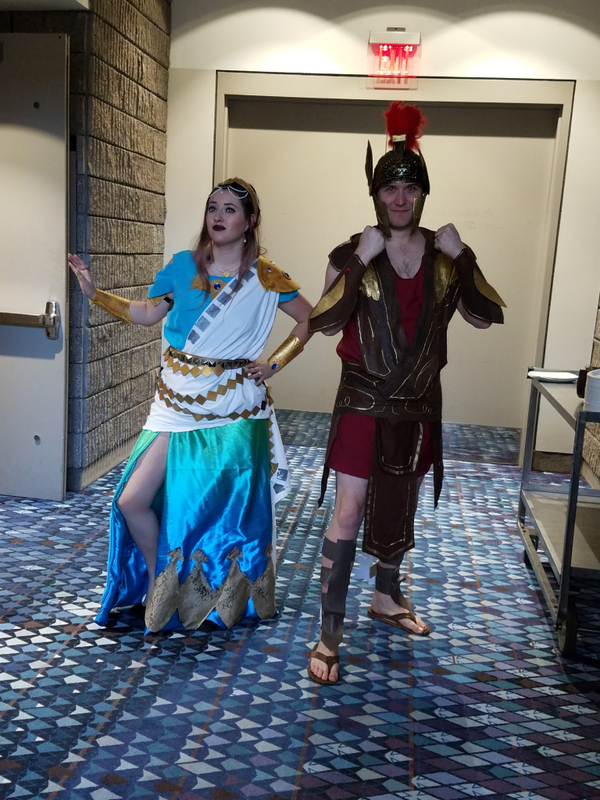 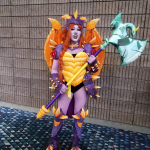 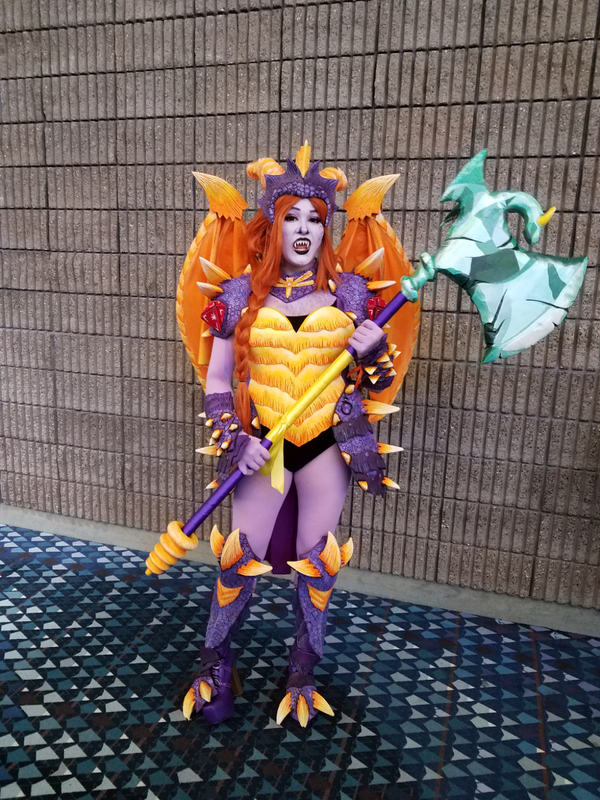 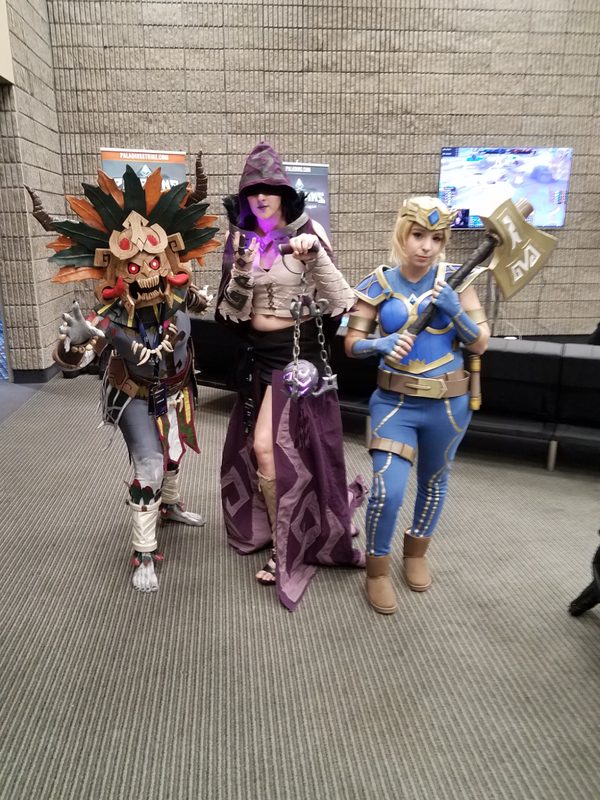 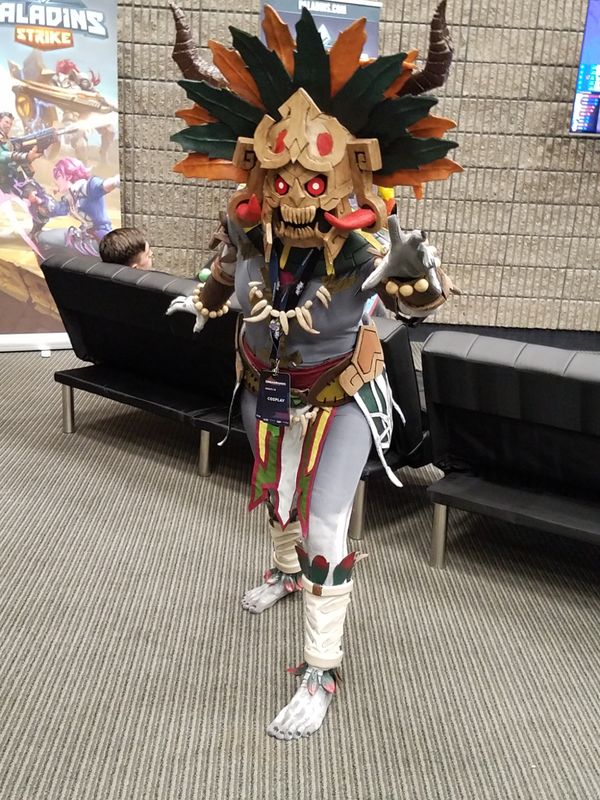 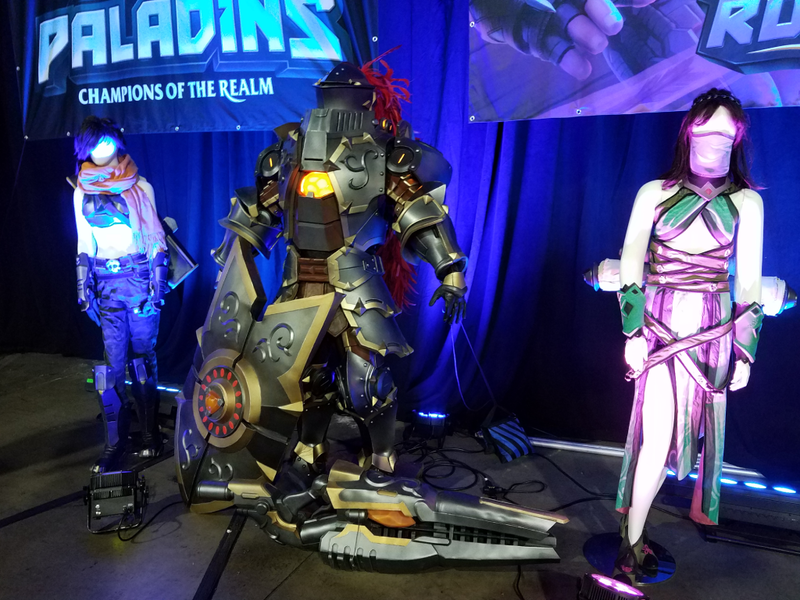 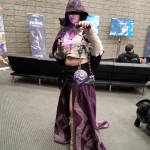 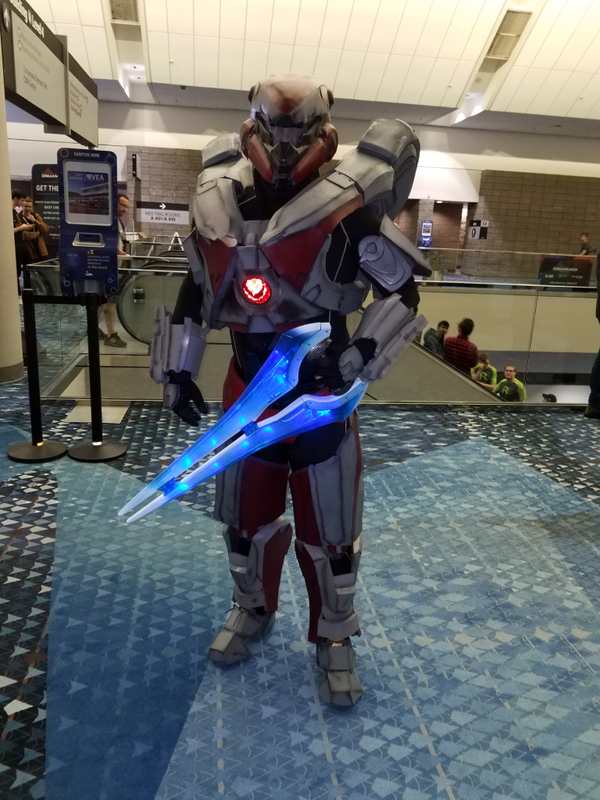 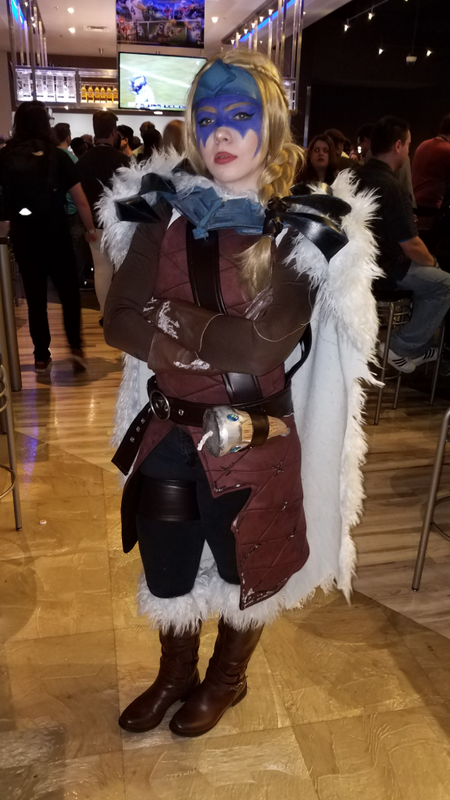 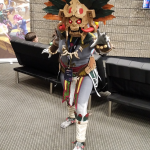 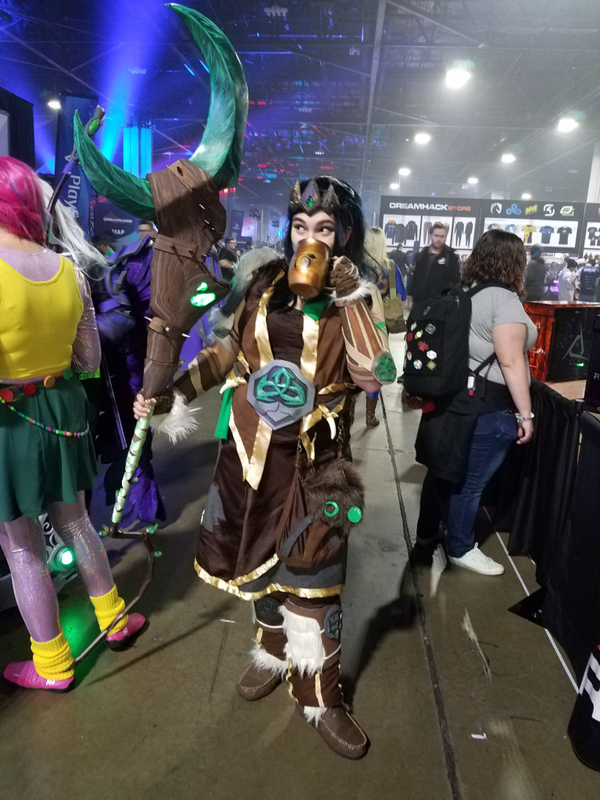 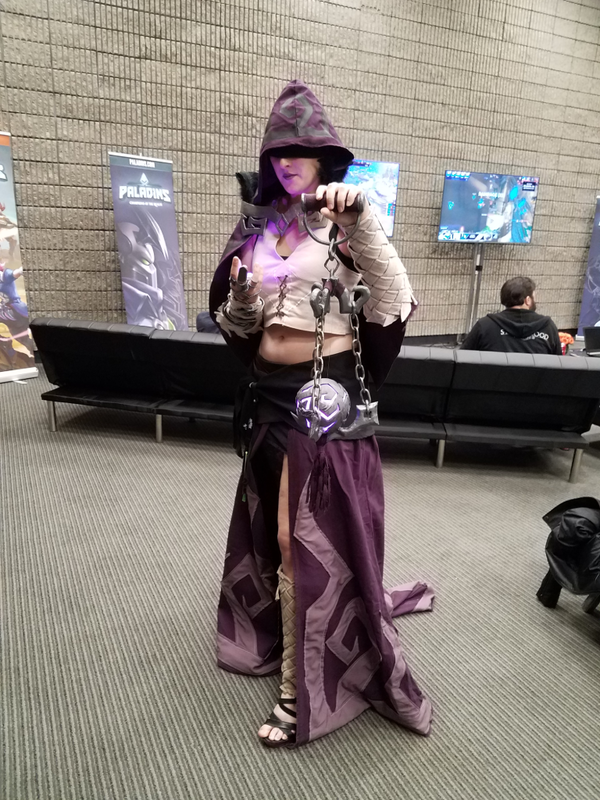 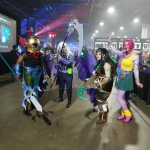 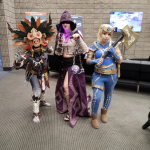 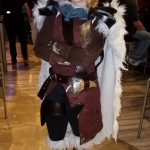 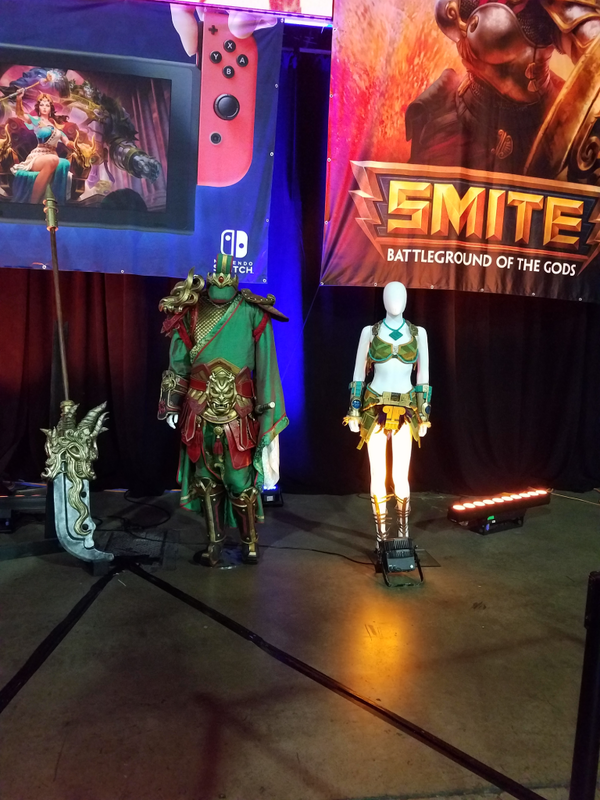 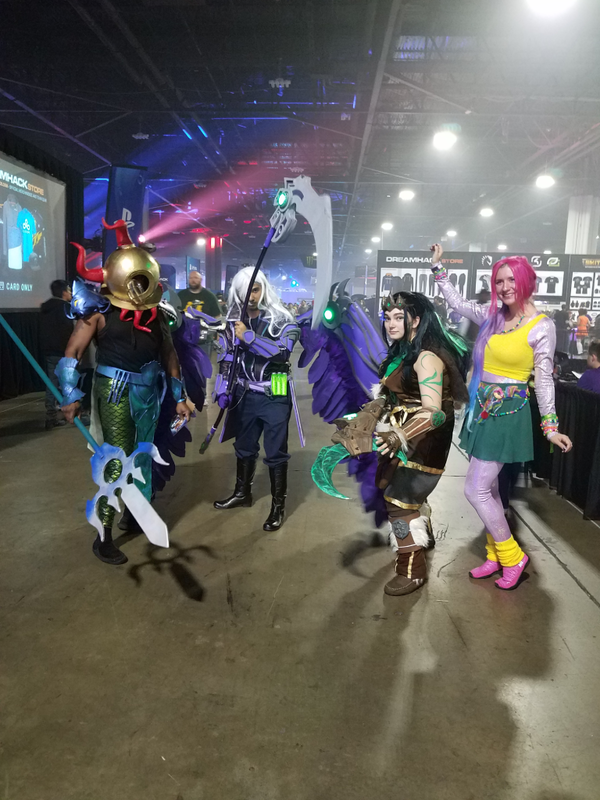 Enjoy the sights and the cosplay of this fall’s HRX in the gallery below. 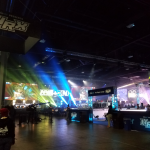 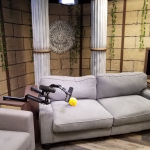 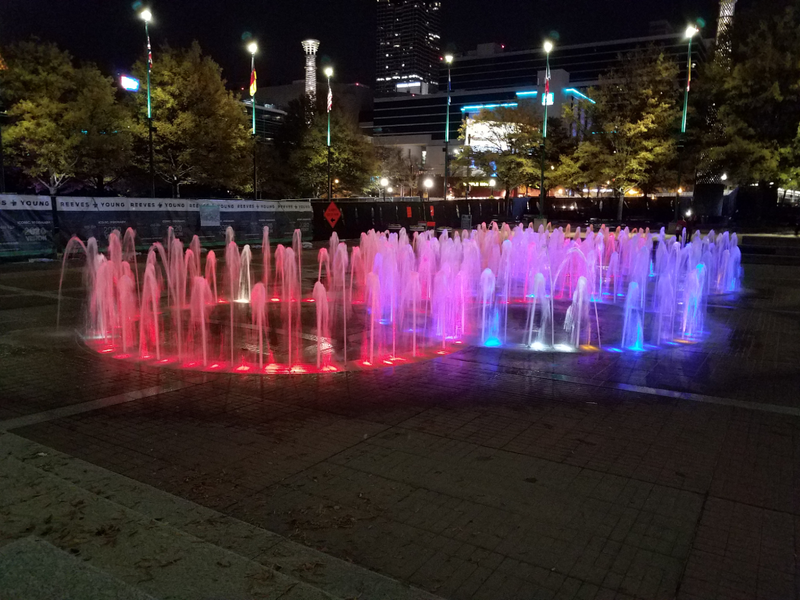 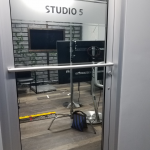 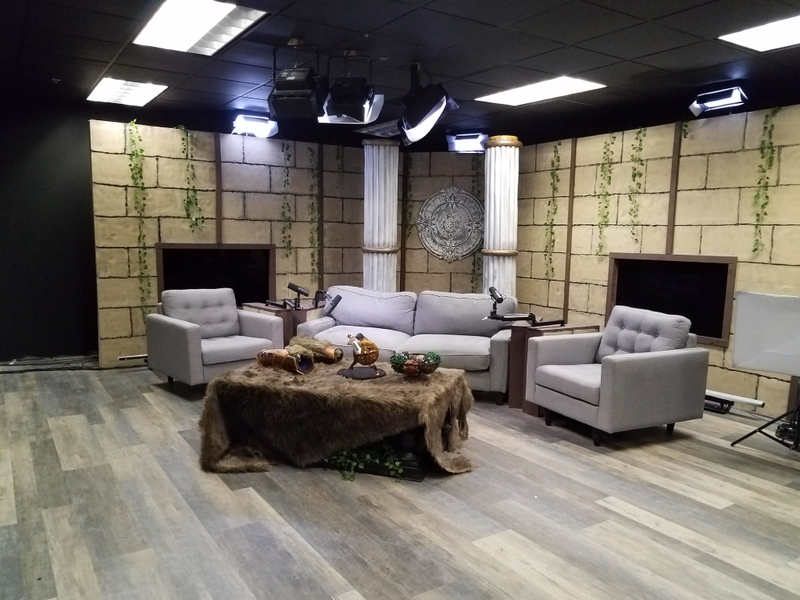 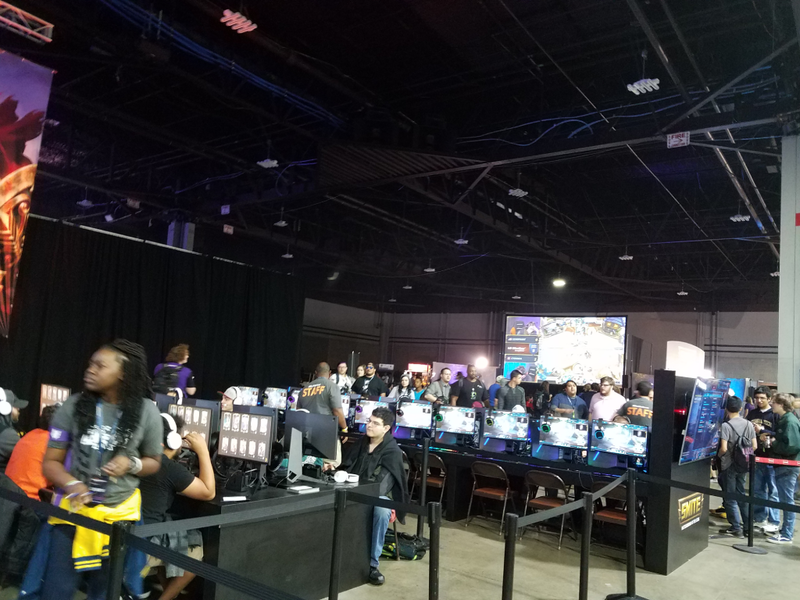 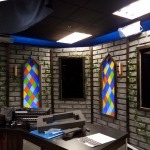 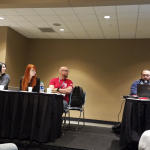 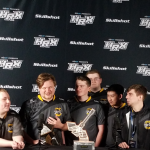 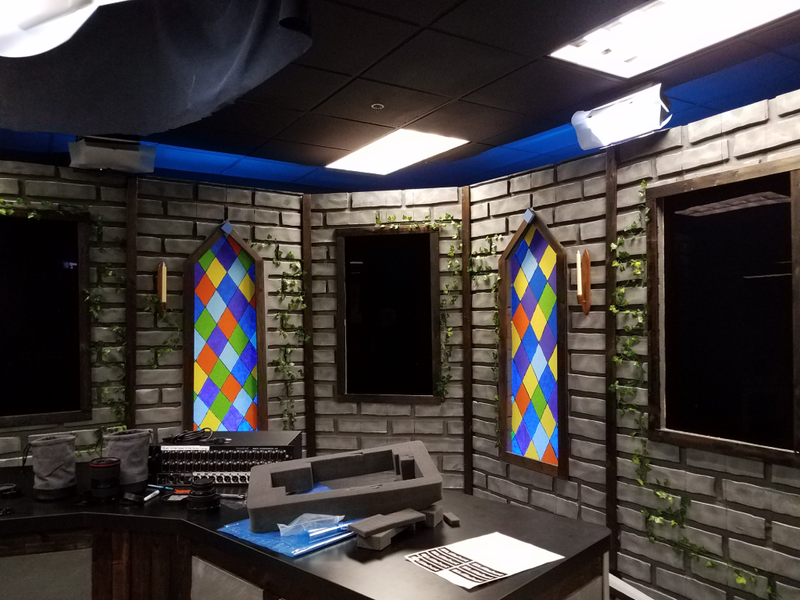 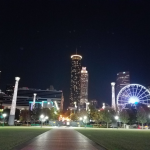 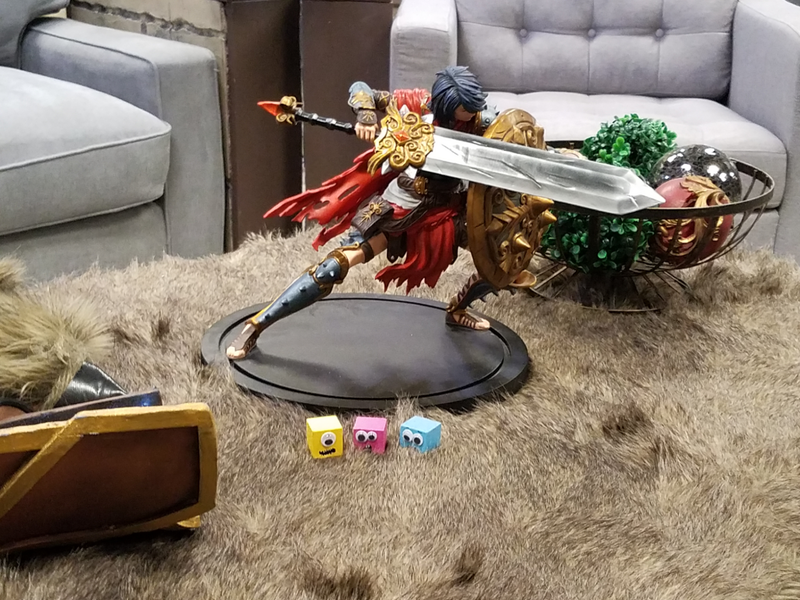 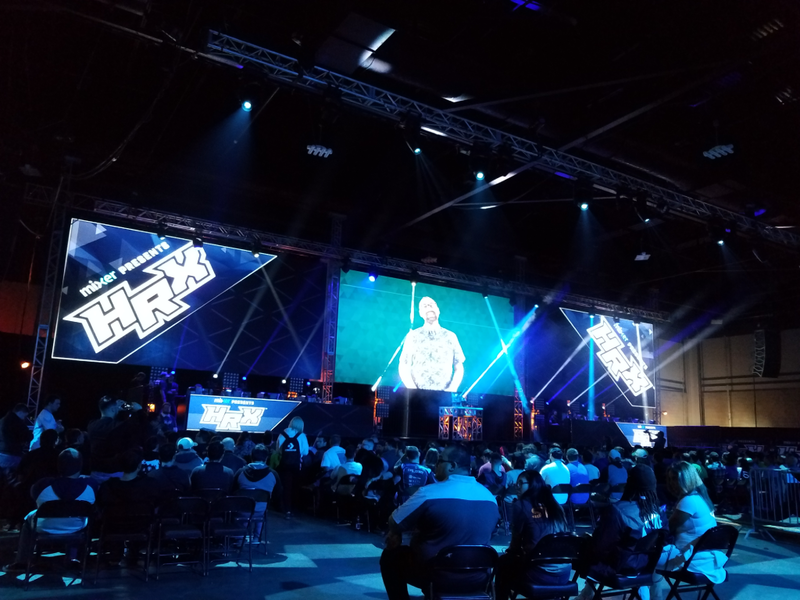 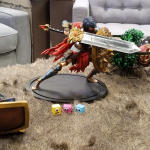 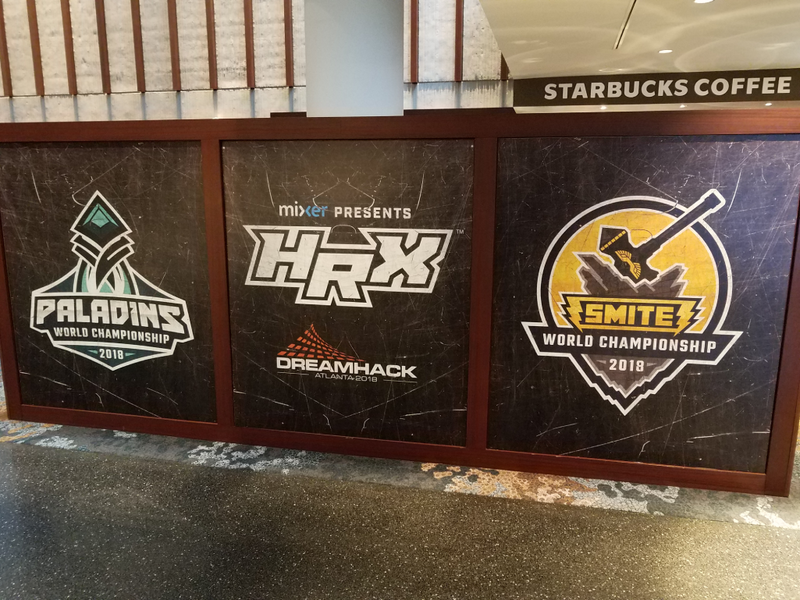 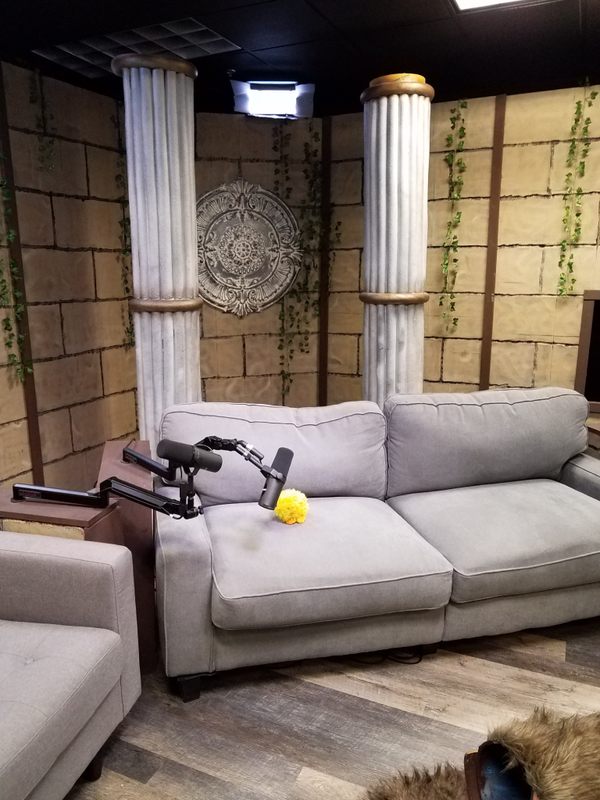 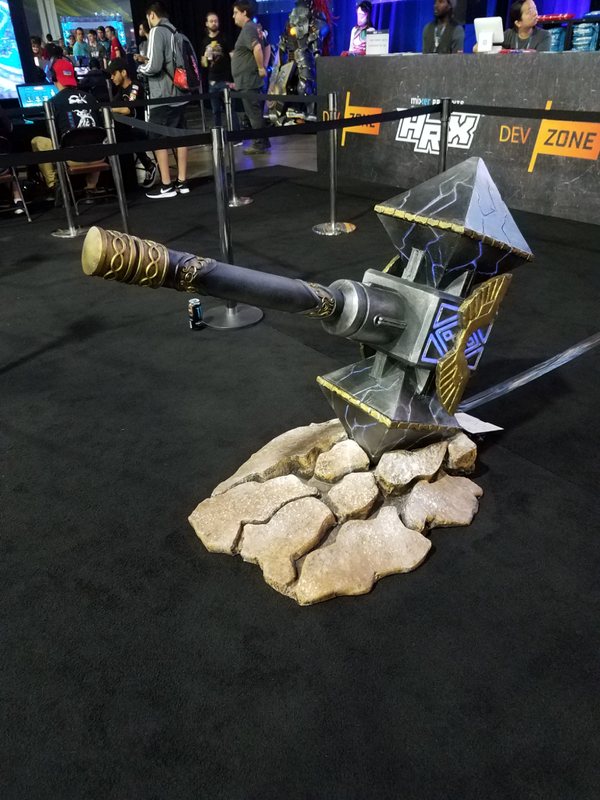 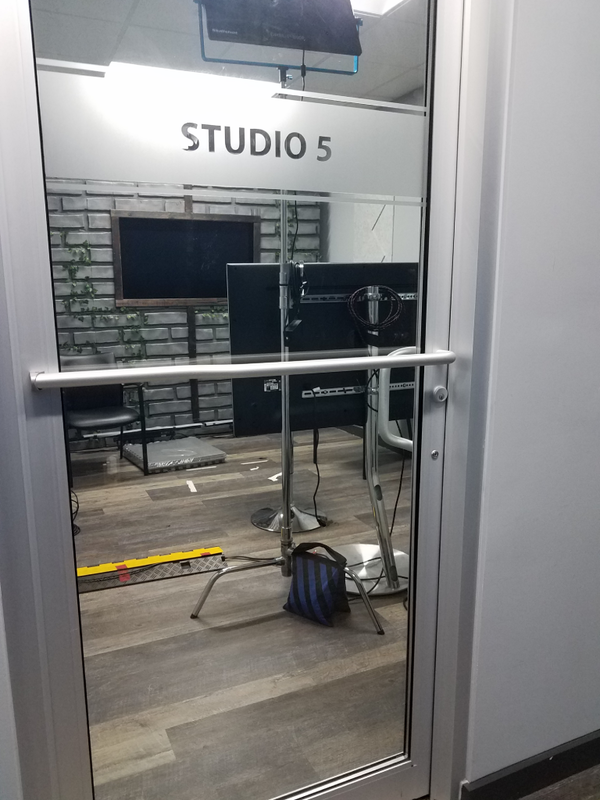 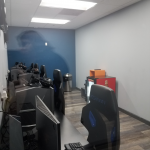 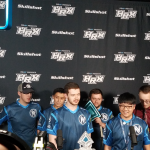 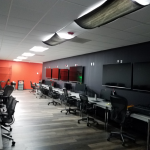 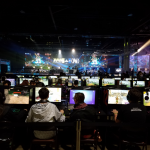 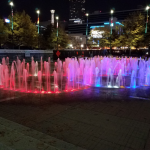 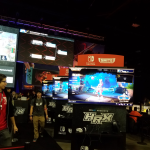 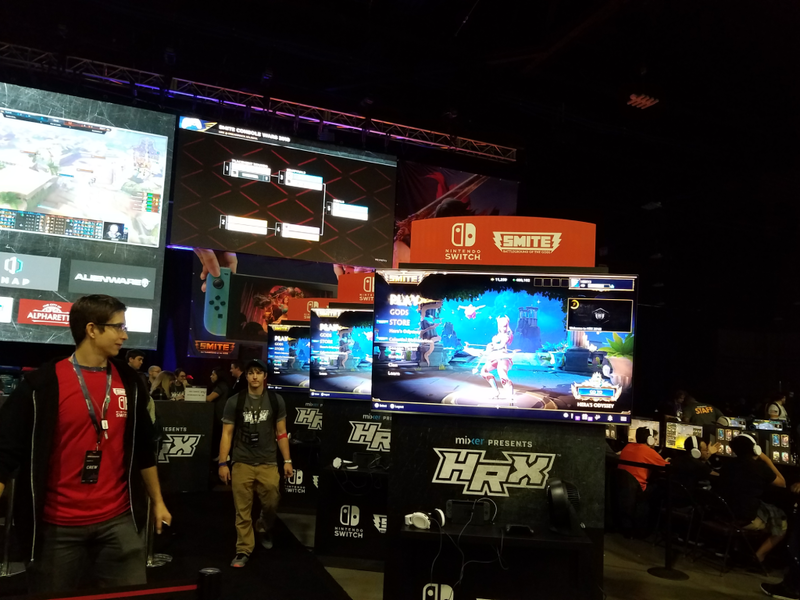 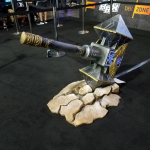 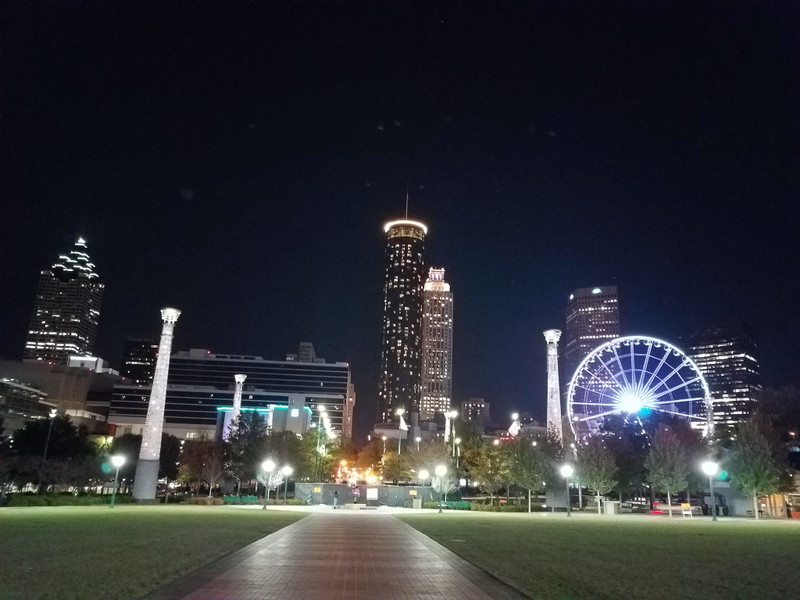 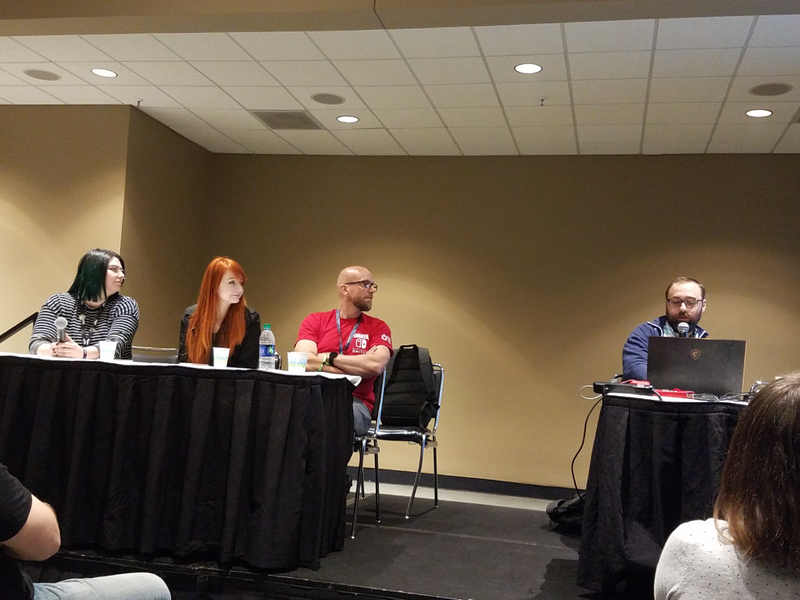 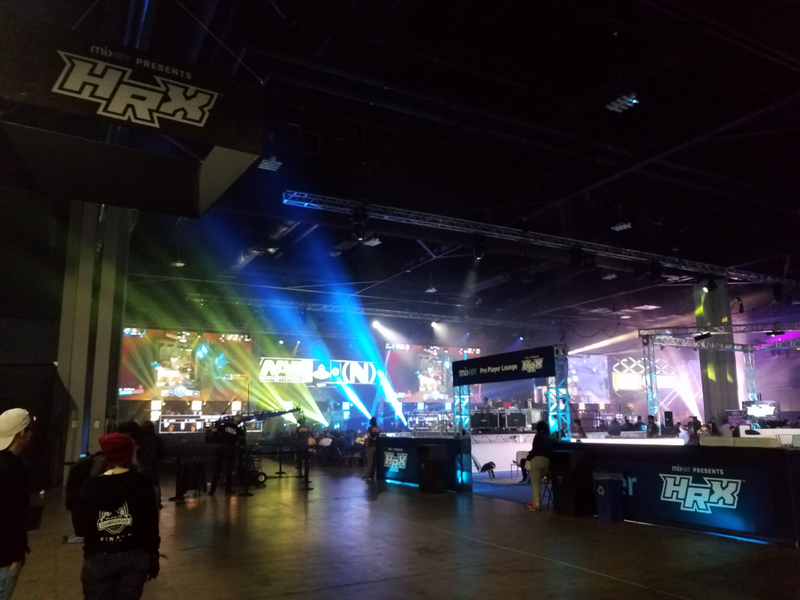 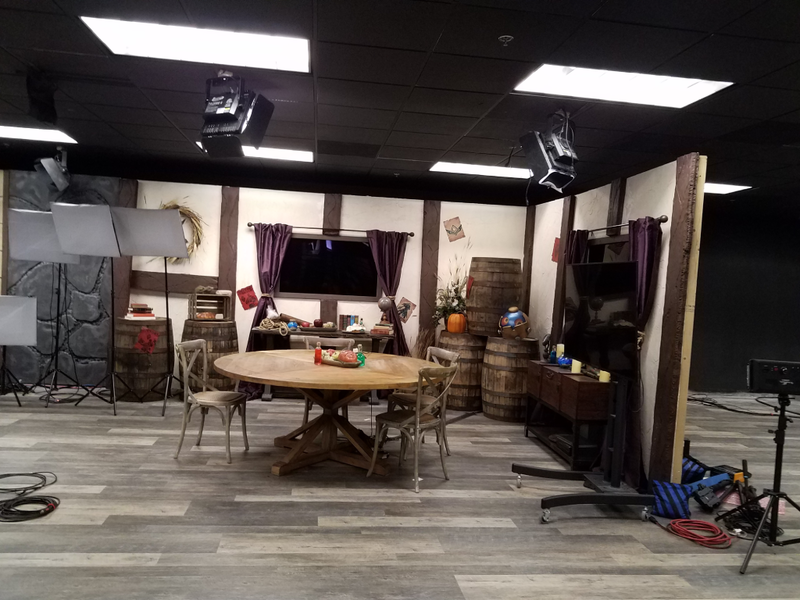 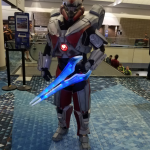 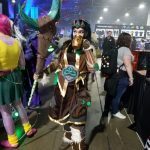 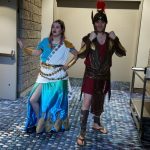 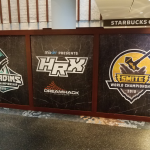 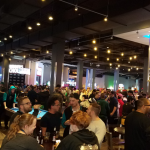 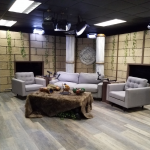 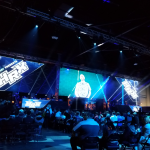 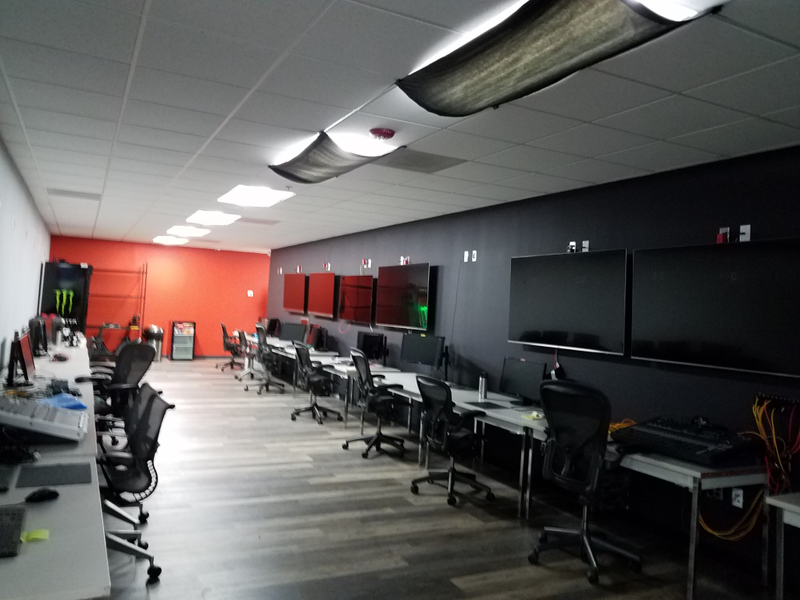 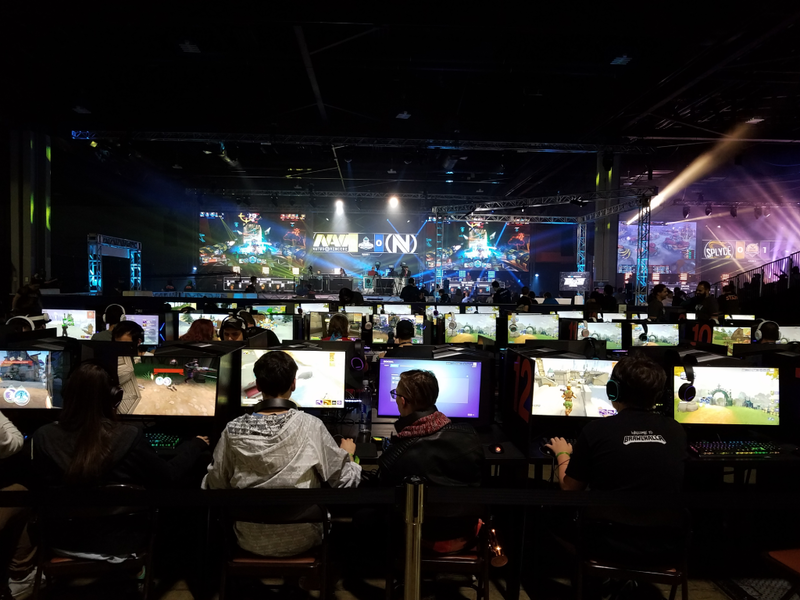 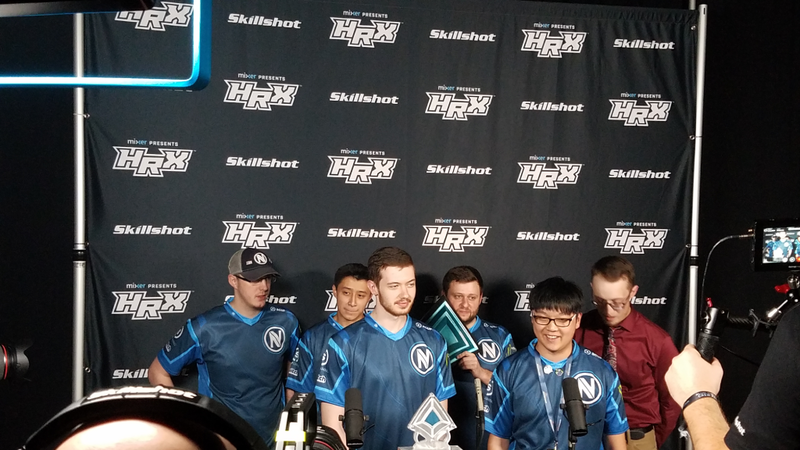 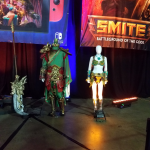 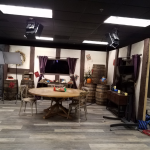 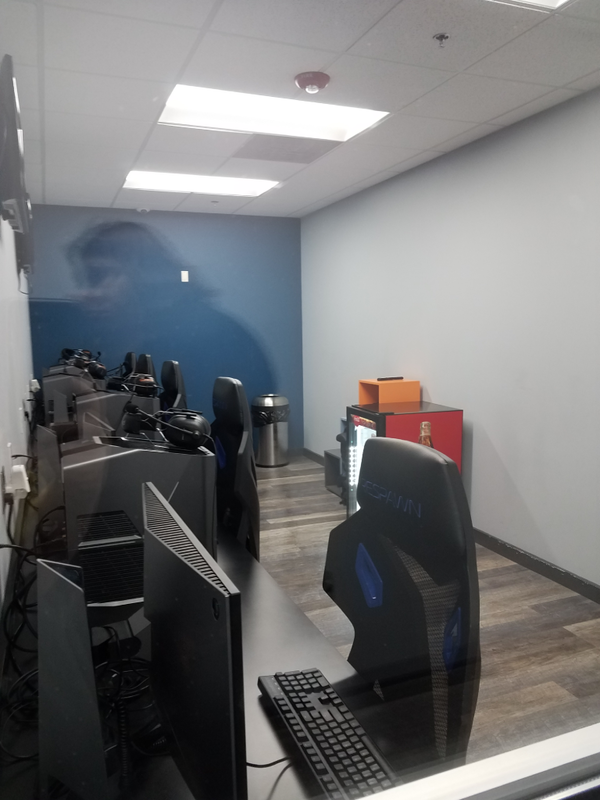 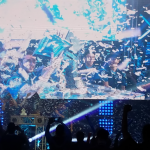 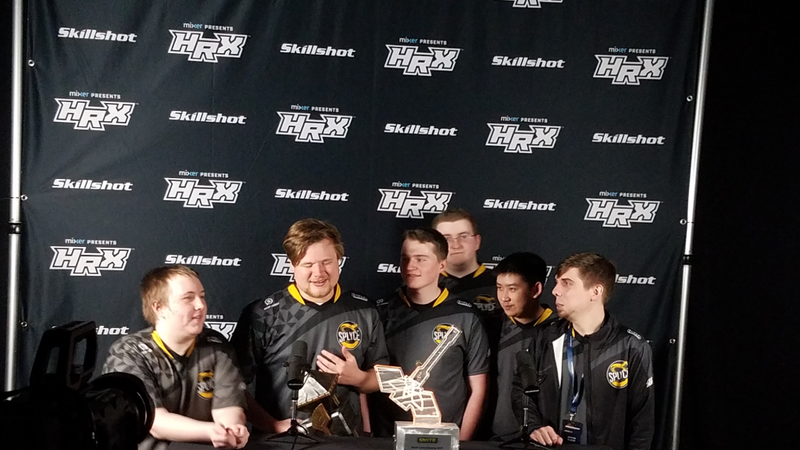 Massively Overpowered was on the ground in Atlanta for Hi-Rez Expo 2018, bringing you expert coverage on SMITE, Paladins, and everything else the Hi-Rez substudios have up their sleeve! 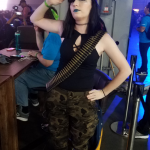 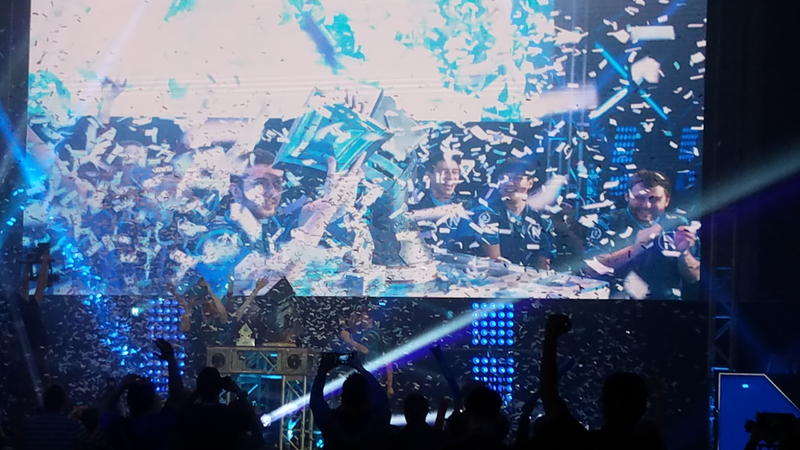 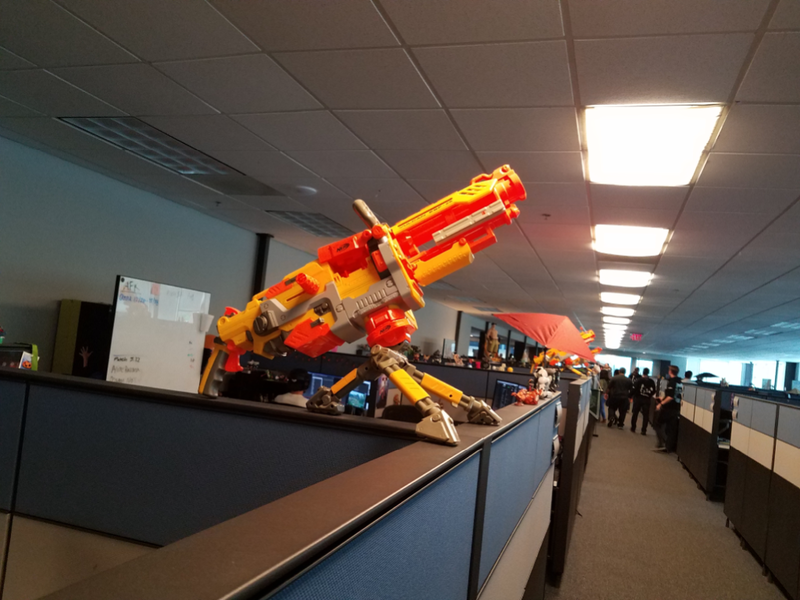 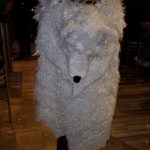 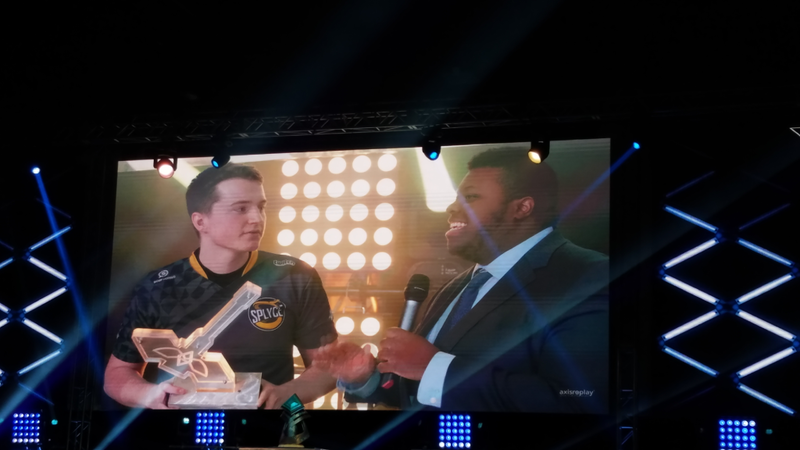 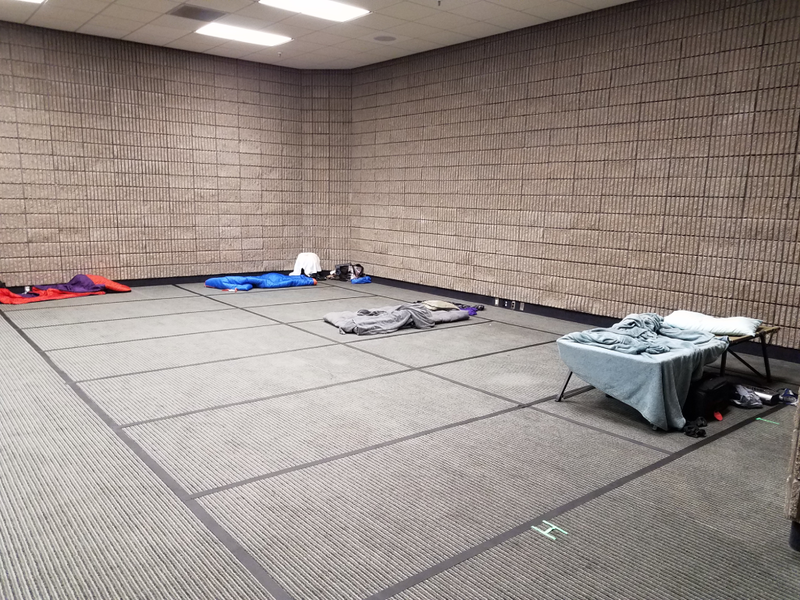 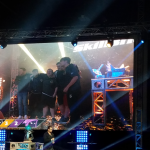 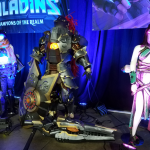 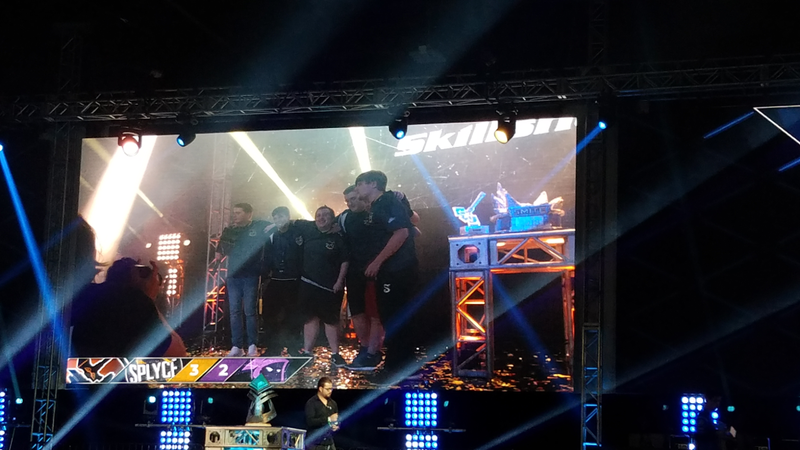 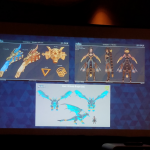 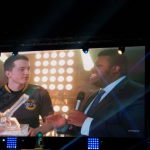 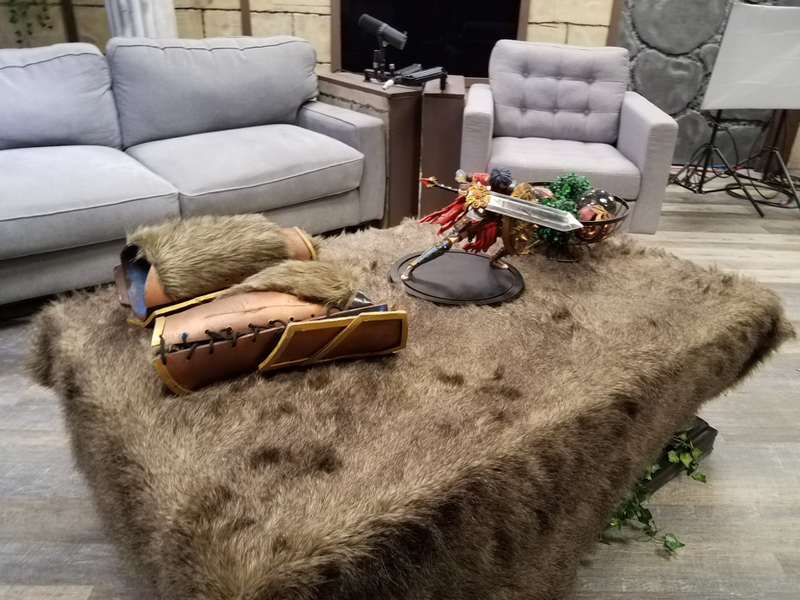 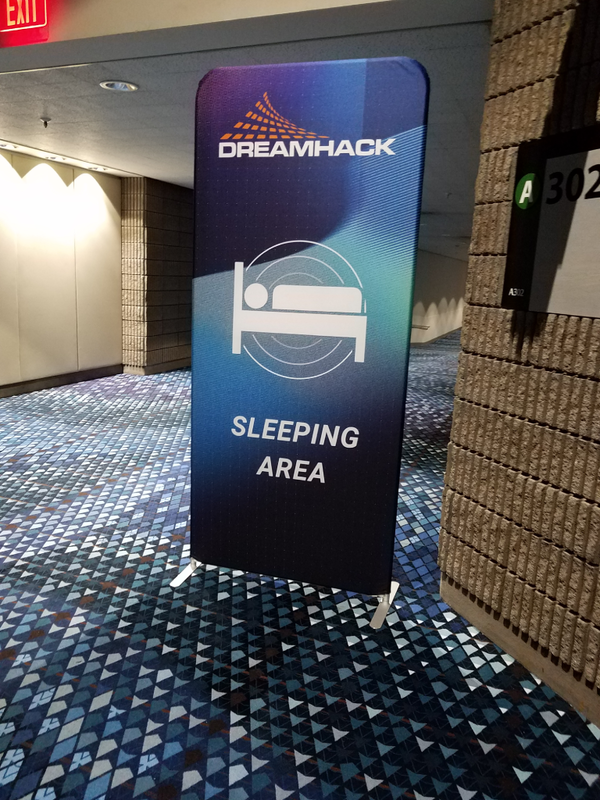 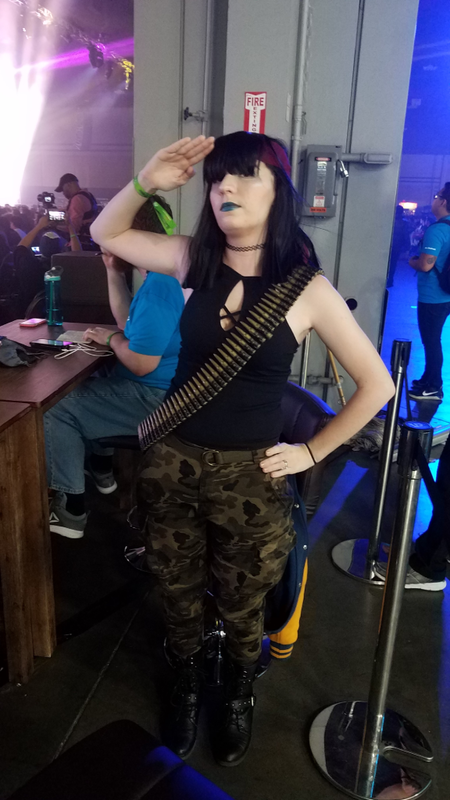 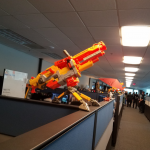 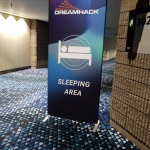 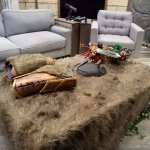 Disclosure: In accordance with Massively OP’s ethics policy, we must disclose that Hi-Rez paid for our writer’s travel to and accommodation at this event. 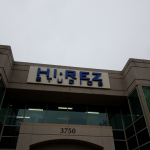 Hi-Rez neither requested nor was granted any control or influence over our coverage of the event.